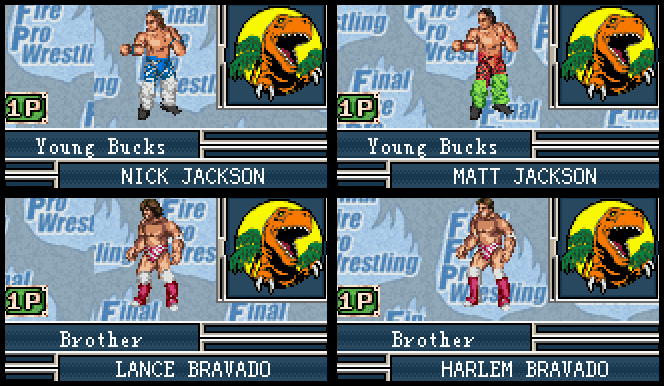 I'm back again with more Chikara edits for Final Fire Pro for the Game Boy Advance. I'm currently working on a video to show them off in action. If you want to dive right in and play for yourself you'll need three things. 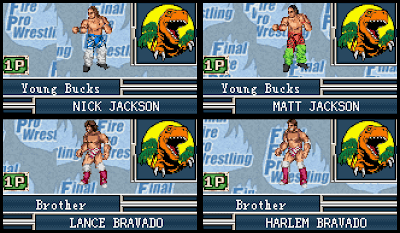 I have big plans for either a series of save files for different years in Chikara or a full patch with hundreds of Chikara favorites. Patching is really difficult and time consuming. I don't have the hang of it yet so we will see.